Every generation has its ways and characteristic tastes in the matter of attiring, food habits, hair styles, commuting, communicating, neighbourliness, spending money on essentials as well as non-essentials, preferences in community living, outlook to faiths and tongues of others, choice of occupation for a livelihood, caring or not caring for decency and decor in public spaces, respecting the words of elders in the family, concern for inter-personal relations, to list the commonly-noticed sides to life of people at large. 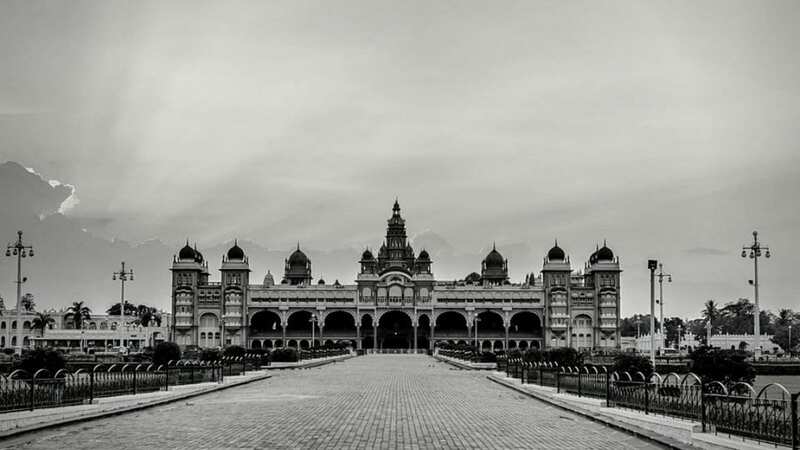 Residents of the then Mysore, now Mysuru, used to be portrayed as people with a laid-back attitude even up to some five decades ago. Whatever has happened to that portrayal of local people, given the considerable influx of people into the city, its old-timers are dismayed at the heightened pace of life caused by the present generation. Readers of this daily may recall the many articles published in a series not too long ago featuring the city’s image in the days past marked by residents walking from their homes to the market, living in single-storeyed houses, shops sans glitz and glitter, attired in keeping with age and status in society and looking satisfied by minimal wants. Two parameters conspicuously figure in the changed scenario of the city’s environs over years namely, its head count and the cash jingling in their pockets, never mind its source. The water shed of the cash at the disposal of people at large is reflected by the fact that the average pay packet of the workforce in the IT sector is more than 15 lakh rupees in a year also a postman’s monthly salary is 20,000 rupees. Masons and domestic helps also command comfortable wages. Newspaper delivery boys and civic workers attending to the work of keeping the city clean can be seen commuting on scooters. A visit to any park in the city and also the newly raised malls leaves little doubt about the new-found prosperity, the shoppers unfazed by cluttered car parking lots. Old-timers are entitled to their pleasure in glorifying the days gone-by. So are the people of present generation, accounting for half the population aged less than 35, entitled to enjoy the attractions that life has to offer and with disdain. There is no stopping the ongoing feature of Houses gone, Hotels on, as on many roads of Mysuru.